On Saturday, our family along with some other #streamteam blogger families, were invited to the coolest picnic. 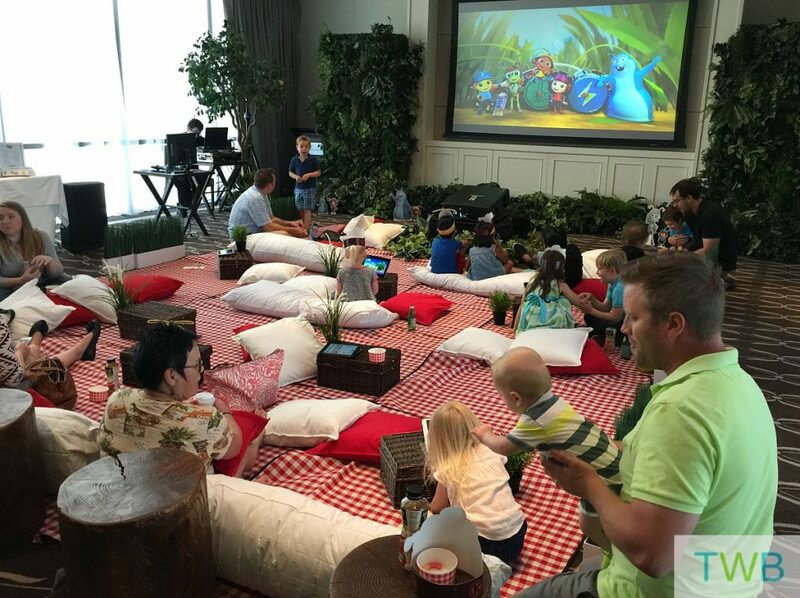 It was a fabulous indoor picnic hosted by Netflix and the Beat Bugs! 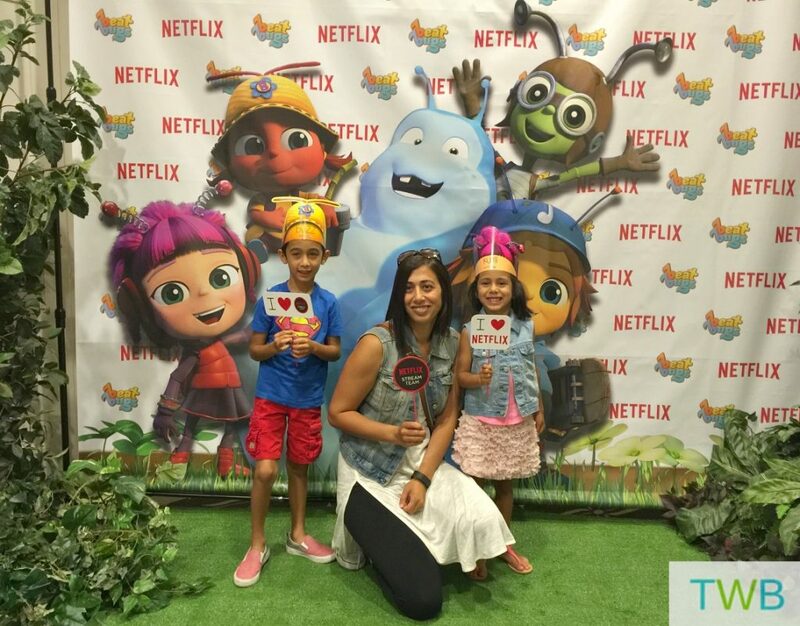 Beat Bugs is another great Netflix original animated children’s series that stars five bug friends, Crick, Jay, Buzz, Kumi, and Walter. In each episode they go on a different adventure in the over-grown yard they live in. The series also includes over 50 songs made famous by The Beatles performed by today’s top artists like Sia, Pink, Chris Cornell and more! When we got to our indoor picnic, we got to grab some treats and then get comfortable on picnic blankets and pillows. We watched two episodes; Penny Lane and Birthday. 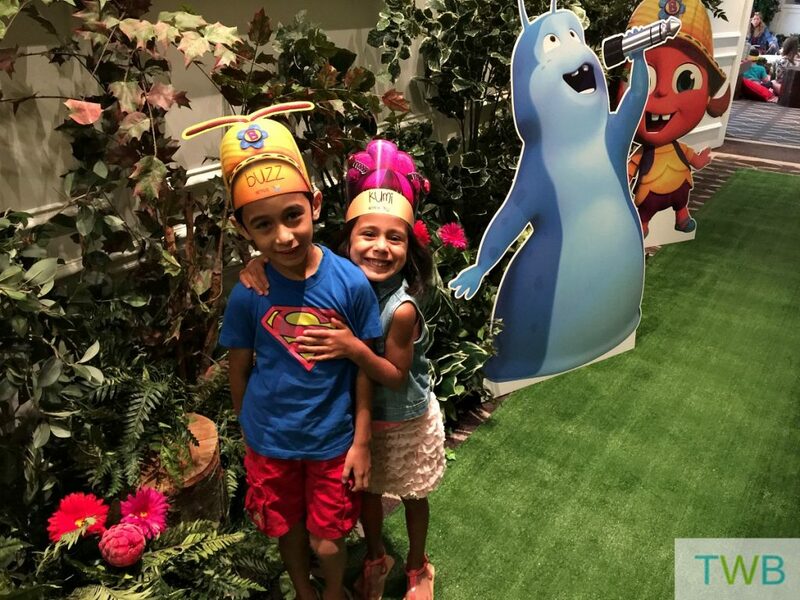 Both kids enjoyed the episodes even though they are different ages and that is great for mom because we are always trying to find Netflix shows that they both like and can watch together. Now they are looking forward to the launch of the show in August so they can see more of the episodes. What a fun little outing! 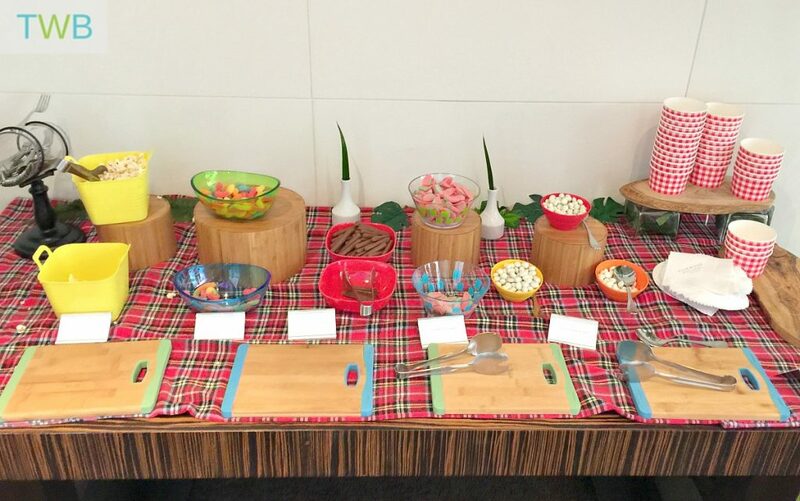 And that candy bar must have been such a hit!